Holidays are here, and that can only mean one thing: It's time to look back and reflect on the year that was in skateboarding. 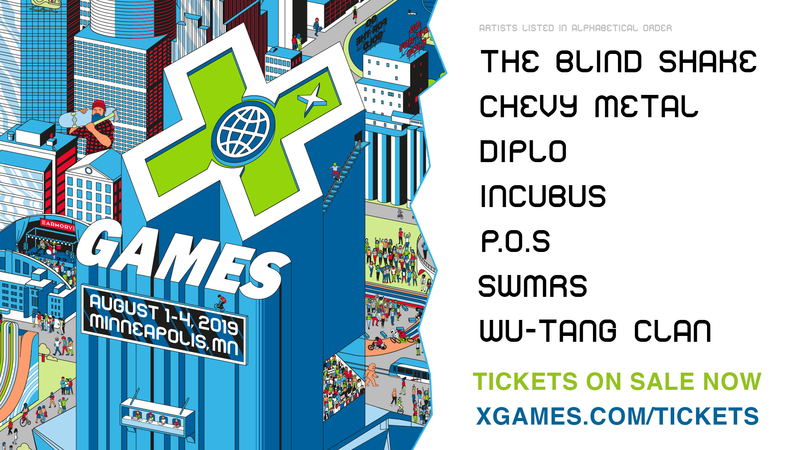 Here are some of the highlights, including some X Games heavy moments from Austin and the "World of X Games" show on ABC. See you in 2017! 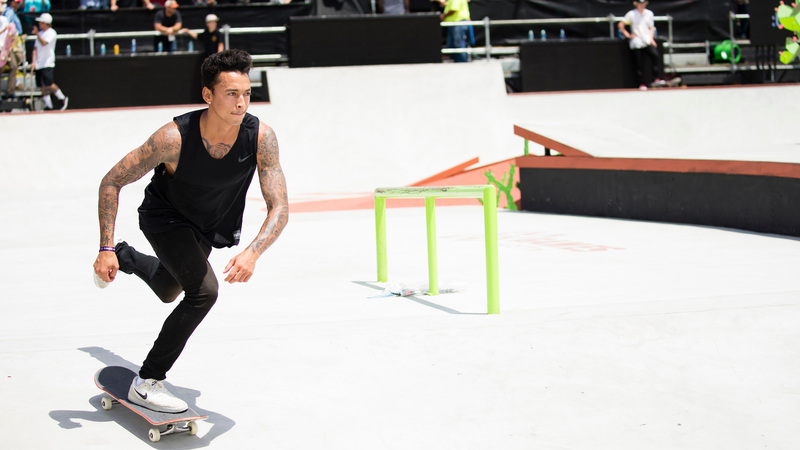 In the final months of 2015, Nyjah Huston walked away from two of his prominent sponsors: DC Shoes and Asphalt Yacht Club. And speculation ran wild. 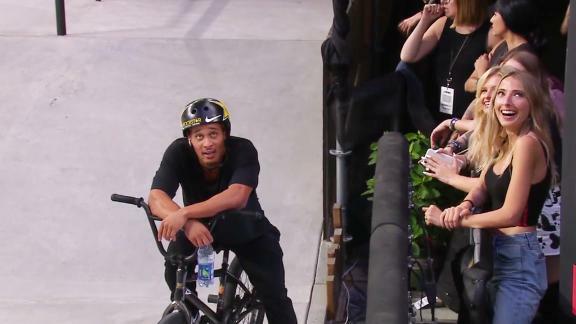 Where was Nyjah, the winningest skateboarder in the history of competitive street skateboarding, going to head? The answer came in the final moments of 2015, with 2016 quickly approaching. Huston was joining the ranks of the Nike SB crew for 2016 and beyond. "Barely into his twenties, he's already packed what seems like a lifetime of achievement into a career that hardly spans a decade. 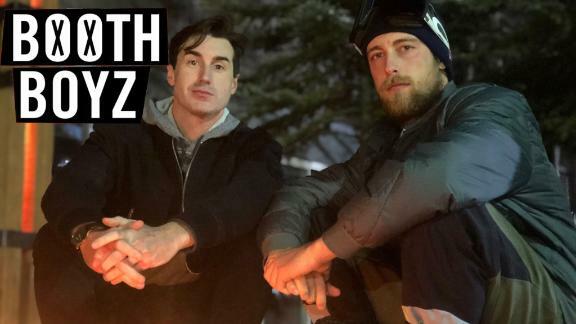 The skills are undeniable but ultimately what it comes down to is that you dont reach this level in skateboarding, or anything, unless your central motivation for continuing is simply that you love it. For this reason, we are proud to welcome Nyjah Huston as the newest member of the Nike SB team," said Nike SB on January 1, 2016. In the spring, Adidas Skateboarding debuted their first full-length video, "Away Days," to the world of skateboarding. With a packed team, an eclectic soundtrack and some new team additions (including Daewon Song and Marc Johnson), "Away Days" was the talk of the town. Following the premiere, the Adidas team embarked on a world tour to premiere the video across Europe and Asia. With a team that includes over twenty skaters, plus legend Mark Gonzales, "Away Days" bridged the gap between the older team legends and the new blood, while helping to push Dennis Busenitz above and beyond legend status. 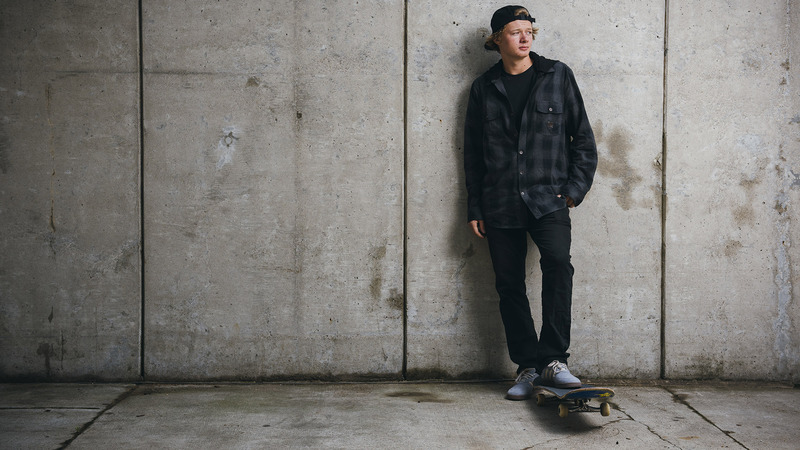 Over the past year and a half, skateboarder Alec Majerus experienced one of the busiest season of his life. 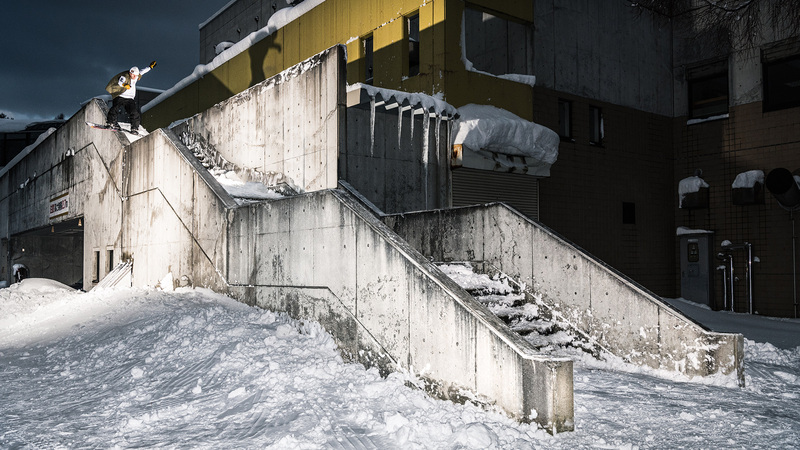 In addition to landing on major contest podiums, Majerus filmed three of his heaviest video parts -- Adidas, Volcom and Real Street, all released in May of 2016. On the flip side (no pun intended since Majerus rides for Flip), Majerus also suffered a broken leg and staph infection which sidelined him for ten months. "I've been filming for all three parts and it's been really hard," said Majerus just after the release of his Real Street part. "It's also been a lot of fun, but nearing the end it was a battle trying to stay healthy and not get hurt. I've constantly been rolling my ankles or just getting broke off in some sort of way." 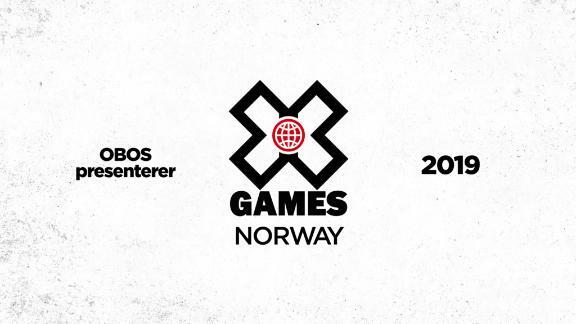 But after making the move from Minnesota to California full-time, Majerus rose up to the challenge and delivered across three separate video projects along with an ABC "World of X Games" episode. 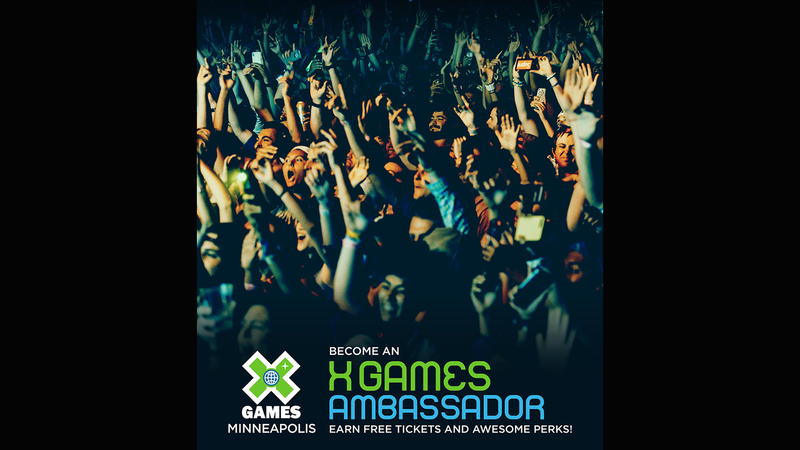 That momentum is sure to continue into 2017 when X Games lands in his home state of Minnesota. Chris Joslin might be one of the gnarliest street skateboarders on the planet. In the short two years since breaking on the scene, he's blown minds, gone from flow-bro to pro for Plan B skateboards and starred in their "True." Then, in May, Chris Joslin signed up for X Games Real Street. 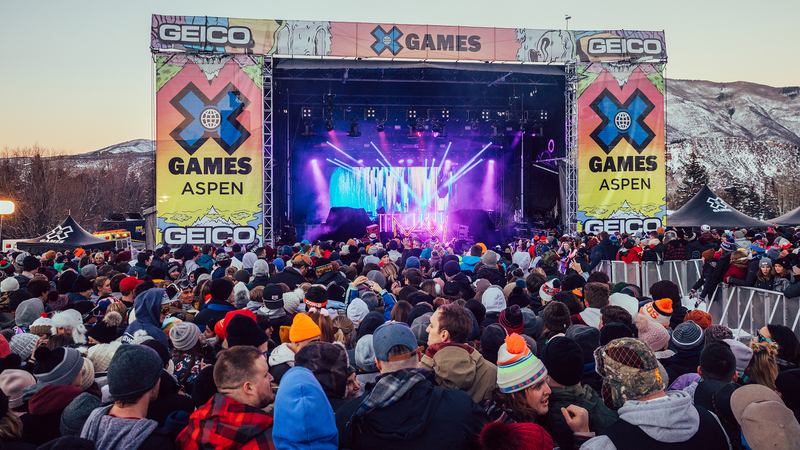 Up against a stacked field that included Zack Wallin, Ryan Decenzo, Daewon Song, Alec Majerus, Tom Asta, Chaz Ortiz and Torey Pudwill, Joslin came out on top, winning an X Games gold medal for his video part. The section took him two-to-three months to film, which he did alongside another video part for Venture Trucks. He then came back for X Games Austin 2016, and missed the podium by one spot. Clearly, Joslin can do anything, and in this Instagram-immediate climate, he's the one skater to consistently produce on a daily basis. Let's hope that carries on into 2017. In mid-October, skateboarding lost one of its brightest stars, Dylan Rieder, to complications of leukemia. Rieder was still very much at the top of his game before he was diagnosed with leukemia: In January 2015, he won Best Video Part at the 17th annual Transworld Skateboarding awards for his part in the Supreme video, "Cherry." And the skateboarding world felt his loss deeply. Makeshift tributes were created at Supreme shops around the world, and the tributes poured out from across the skateboarding world. Rieder had a signature shoe line with HUF, and a signature deck with Fu**ing Awesome, the skateboard company formed by Jason Dill and Anthony Van Engelen. He was also sponsored by Spitfire Wheels and Thunder Trucks, both part of the Deluxe Distribution family of brands. Upon the news of his death, the Deluxe website went dark in his memory, with the message, "Forever in our hearts Dylan." 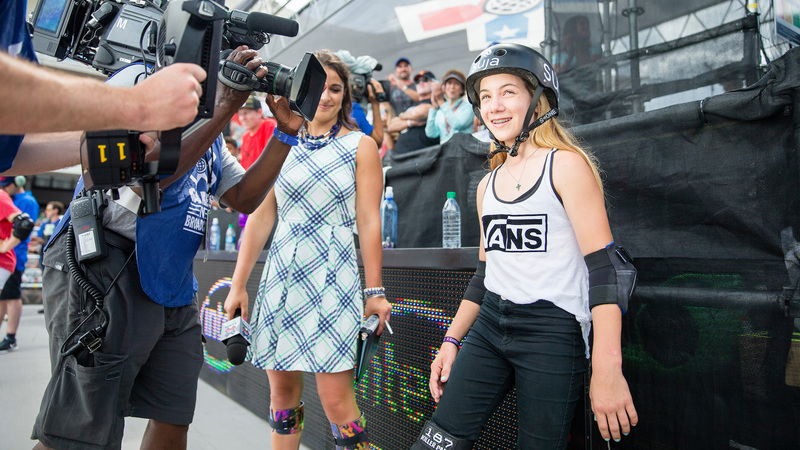 Once the invites went out for X Games Austin 2016, 11-year-old Brighton Zeuner became the youngest female to be invited to the X Games. She missed medaling by one spot (placing fourth) in Women's Skateboard Park, but all eyes were on her before and after the competition. Zeuner is like any other 11-year-old girl. She loves Beyonce and Nicki Minaj. She writes in a journal with a different color each day. She enjoys beaches, bonfires and painting her nails. But she's also not like most girls. This sixth-grader competes in women's pro divisions and attends private tutoring instead of regular school. "We all love to skate with her," says vert veteran Darren Navarette. "She actually helps push us because she's pushing herself. She's got a lot of respect from everybody." And to her credit, she's the 2016 Vans Park Series World Champion, with the sky as the limit in 2017. Earlier in the year, a new ramp course began taking shape at the Mission Valley YMCA Skatepark in San Diego, California. 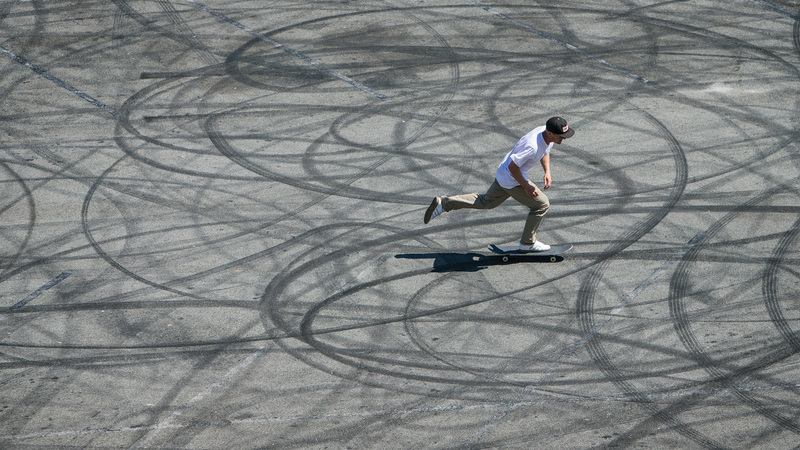 The course, resembling a BMX track, was built for a new type of skateboarding: Skatercross. 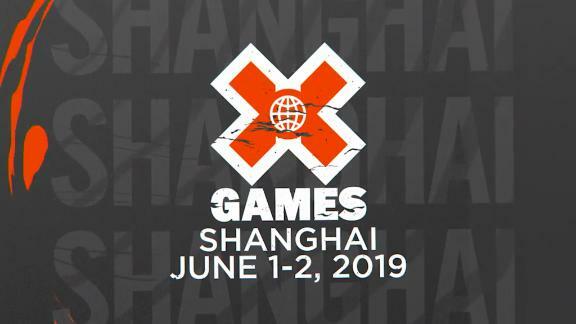 The brainchild of skateboard veteran Andy Macdonald, skatercross skateboard racing features multiple athletes racing shoulder-to-shoulder on a course resembling a BMX or motorcycle supercross track. 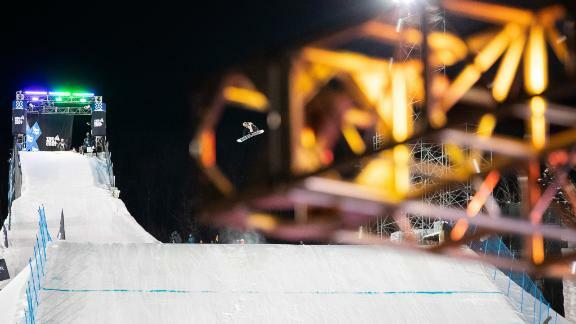 There are jumps, whoops, rollers, step-ups and high speed berms, and there are high speed crashes that take place during the high intensity 30-second race. 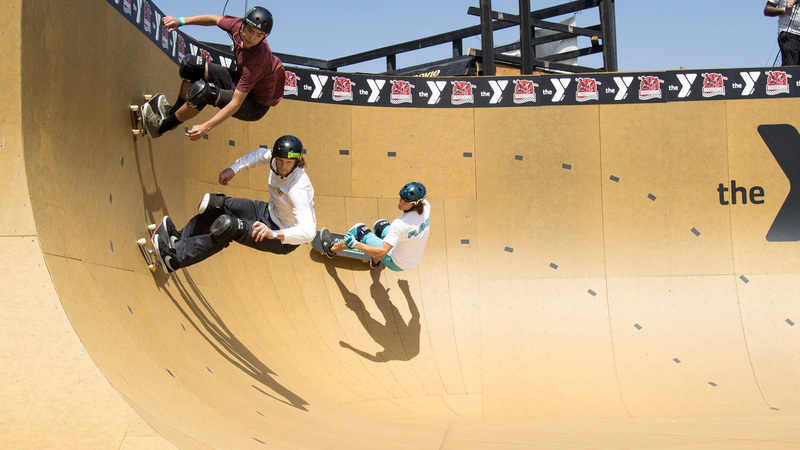 In June, skaters from across the globe descended on the Clash at Claremont for the first annual Skatercross race, with skate legends Tony Hawk and Bob Burnquist becoming automatic fans. 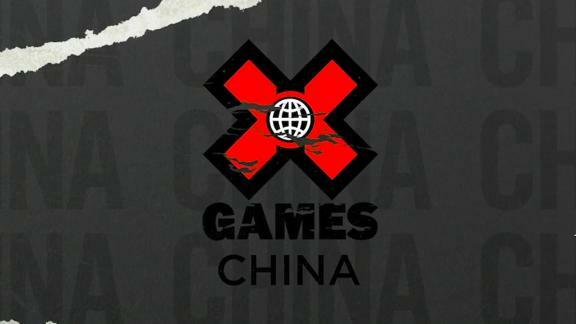 The final race aired on ABC's "World of X Games," and proved that skateboarding is still growing by leaps and bounds. In 2016, Vans Footwear "stepped" it up big time with a new competition series dubbed the Vans Park Series. 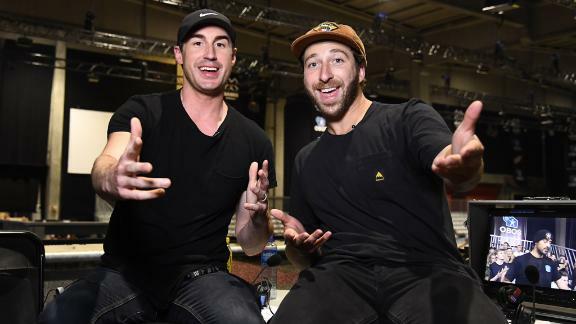 Created to grow participation and promote the culture of skateboarding while defining the foundation for park terrain skateboarding worldwide, the first year of the Park Series featured stops in Australia, South America, the U.S. and Europe, with eventual champions being crowned in women's and men's divisions. Recognized by the International Skateboarding Federation, the Vans Park Series is the first step to getting an Olympic invite for 2020 park terrain skateboarding. 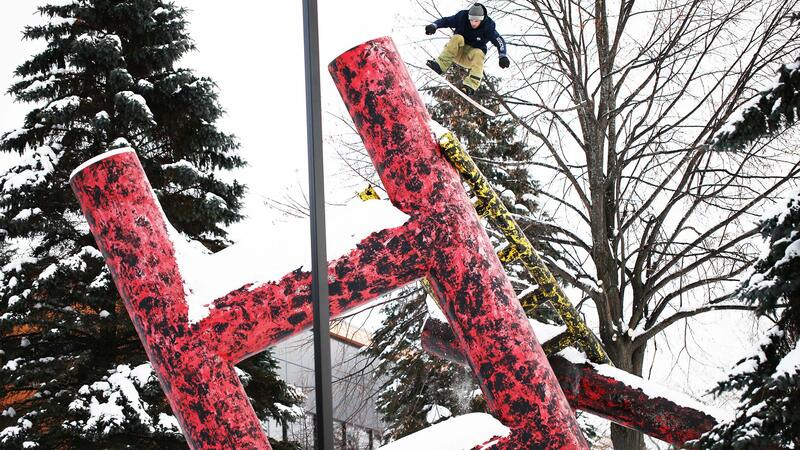 And in its inaugural year, Alex Sorgente and Brighton Zeuner took the world champion spots. 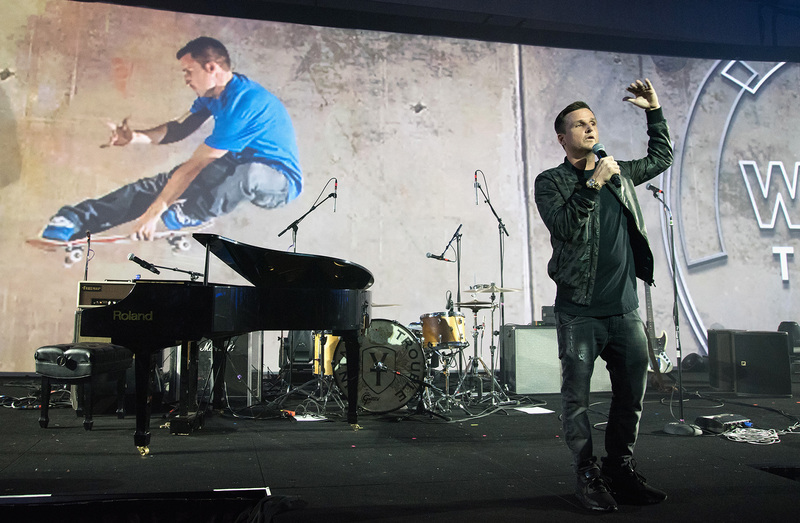 For over twenty years, crossover MTV star Rob Dyrdek enjoyed a healthy career as a professional skateboarder. In 2016, that changed. Dyrdek left longtime sponsor DC Shoes in January, followed by Monster Energy in May. After virtually buying back and giving away his former sponsor's brand, Alien Workshop, to the original owners, Dyrdek was left without any skate sponsors. But he was happy to move on. "It's part of my history and what made me who I am, but just has no part in my future," said Dyrdek on the "Short Story Long" podcast. 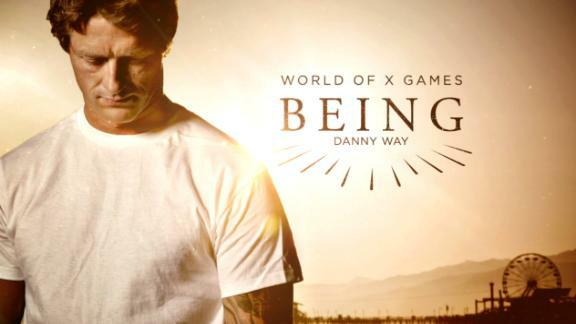 "To literally no longer have sponsors, to have given the Workshop away and not be this sort of grey-area TV star 40-year-old with a pro model board and signature shoes," he continued. Dyrdek currently hosts "Ridiculousness" on MTV. 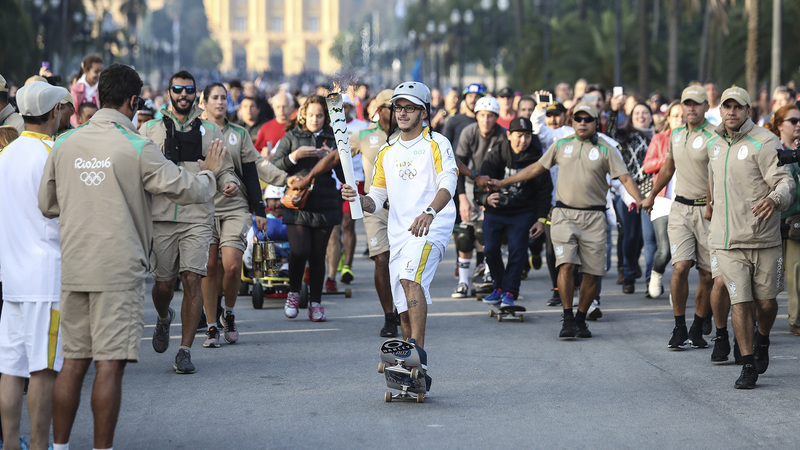 In August, just days before the Olympics in Rio got underway, skateboarding received some unexpected news: They were officially going to be a part of the Tokyo Olympics in 2020. 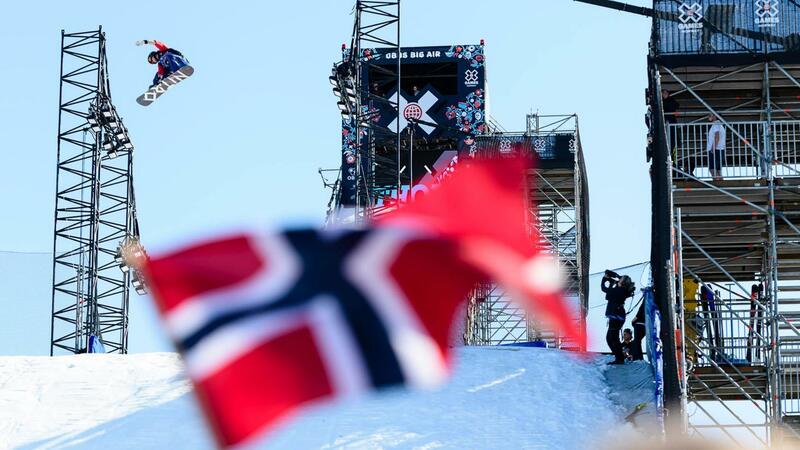 "Obviously the success of snowboarding has been huge," said International Skateboarding Federation chair Gary Ream. 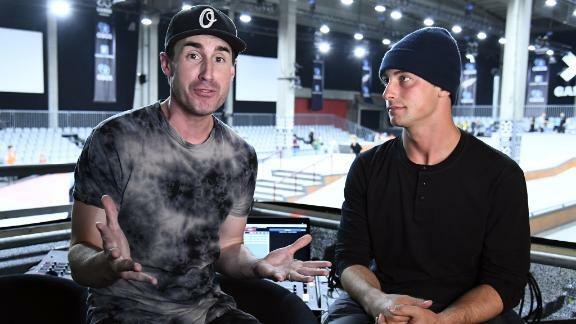 "But the summer Olympics is five times bigger than the winter Games, skateboarding is relatively cheap to put on compared to snowboarding and when you add in the culture, influence and youth, you say, 'Wow.' In my mind, there is no doubt. 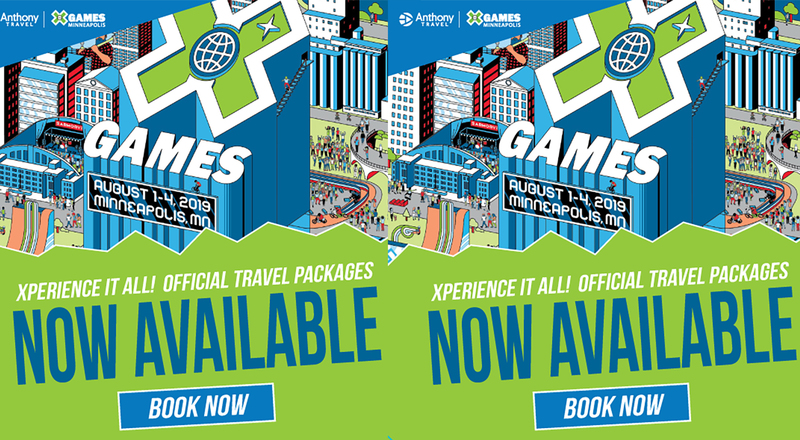 Skateboarding will be the star of the 2020 Games." Surfing was also admitted into the 2020 Olympics.